L.B.Z. was born in 1995. The desire of the three founding partners was to offer their expertise in the maintenance service of paper mills. Within a few years the company grew and expanded in all departments and in addition to the maintenance service started to produce new components such as rolls, stretchers, automatic felt guides, cleaning doctors, unwinders, press rolls and wet section, etc. In a short time this became the core business for the company. 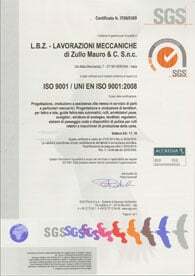 In 2005 the company has established its new headquarters based near Verona North motorway exit. 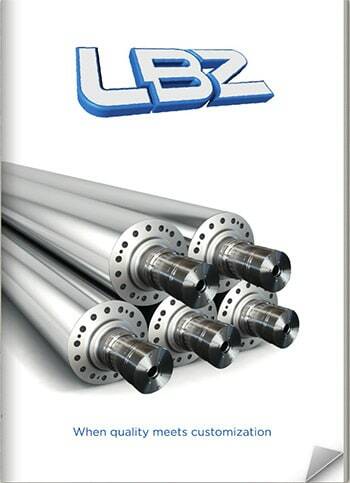 Since then, LBZ has continued to develop the technological innovation of machines to guarantee quality, efficiency and safety.